A regional power before it was ever a European colony; Indonesia has been a major player in Southeast Asia for over a millennium. See what shaped the foundation of one of the world’s largest countries! Descendants of Indonesia’s modern population arrived in the country around 2000 BCE and quickly spread across the archipelago. Within about a thousand years, rice cultivation was widespread – though it took almost another millennium for villages, towns, and more complex forms of civilization to grow. This also meant the beginning of trade with nearby powers, such as China and India, something that has been a lifeblood of the country ever since. One of the first major powers to come out of Indonesia was the Srivijaya city-state. A powerful Buddhist-Hindu influenced kingdom, the seafaring people brought great wealth home via trade. Later dynasties also thrived around the 10th century CE – both inland and on the coast. 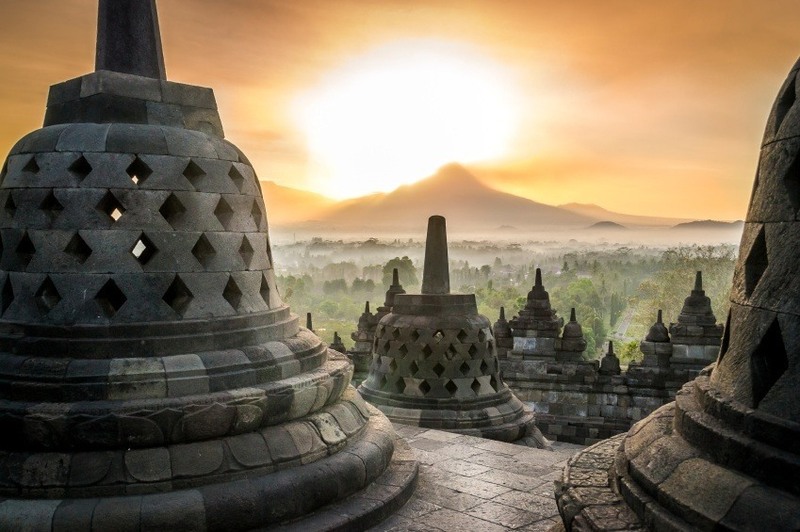 Hindu-Buddhist and even Islamic influences seeped their way into the culture of Indonesia for the next few centuries. 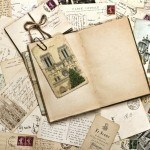 The first Europeans to make regular contact with the local population were the Portuguese in 1512. While the British also voyaged here, it was the Dutch East India Company (VOC) that would come to dominate Indonesia during the 17th and 18th centuries. After the company folded in the year 1800, the area was restructured as a colony – the Dutch East Indies. While European influence in the interior was limited for a time, the Dutch controlled the coasts and eventually consolidated power during the early 20th century. 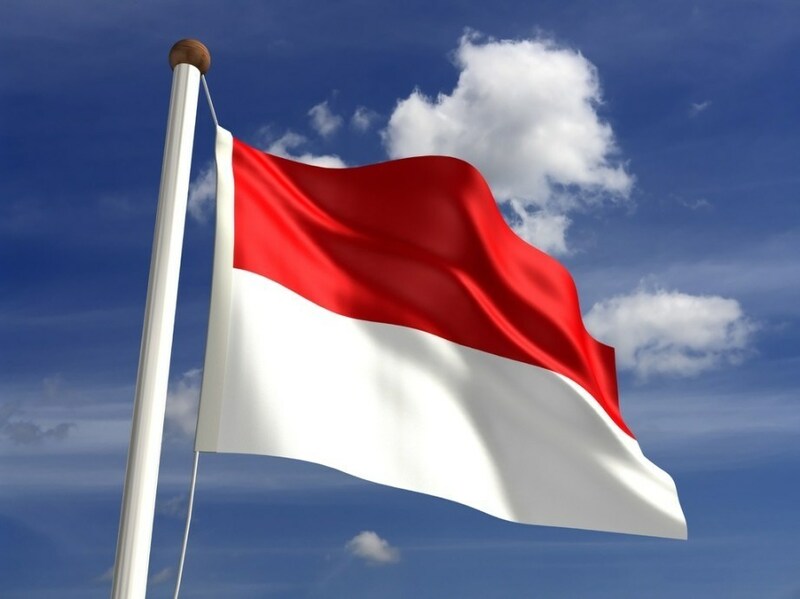 As a whole, the Indonesian people were of one voice in their search for independence, though Dutch rule was only ended after the Japanese occupation during World War II. The occupation hit the country hard, with about 4 million dying as a result. Shortly after the end of the war, Indonesia declared independence. Though the Dutch sought to retain hold of their former colony, this was abandoned in 1949 after the Indonesian National Revolution and pressure from the international community. Indonesia’s first president, Sukarno, soon turned towards authoritarianism – and maintained a tenuous balance of power between the military and the communists. After a coup was blamed on the communists, the military purged the party – killing upwards of a million people (in relatively conservative estimates). General Suharto later seized power for himself, ousting Sukarno. He formed the ‘New Order’, which has been accused of widespread corruption and oppression. Despite this, he presided over economic growth thanks in part to American support and investment. The Asian financial crisis near the end of the 20th century saw Suharto’s grip on power weaken. He resigned in 1998, and since then the country has sought to strengthen democratic systems and convention – with the first election held in 2004. While there have been continuing issues with corruption, social and ethnic tension, terrorism, and instability, Indonesia has seen economic growth and success over the last several years. With one of the largest populations in the world and an apparent righting of the ship, Indonesia looks set to be a major player in the years to come. Much like tradition and religion, food in Indonesia comes from a diverse set of backgrounds. Indonesia is considered to possess one of the most vibrant palettes in the world – with indigenous styles used to put a new spin on familiar dishes, while also providing wholly unique creations. Complex flavours are typical of Indonesian cuisine, and many spicy meals are served. Some of the most popular and recognizable dishes are nasi goreng (fried rice), soto (a traditional soup), satay (seasoned and grilled meat) and tumpeng (the new national dish, a cone shaped rice meal). Some of the most popular sports in Indonesia are badminton, soccer, and the homegrown martial art Pencak Silat. The country is most successful on a global scale when it comes to badminton, winning at least one gold medal in all but one Olympics since it was introduced in 1992. Soccer is probably the most popular sport, though the country has had limited success internationally (although it was the first Asian team to participate in a World Cup, albeit as the Dutch East Indies in 1938. Basketball has also been growing in popularity, especially among younger people. Popular sports have also developed an unfortunate reputation of association with illegal gambling in Indonesia over the years. Some of the most recognizable Indonesians around the world today are martial arts actors – predominantly those known for The Raid and its sequel. These include series star Iko Uwais and Yayan Ruhian (who also both had small roles in Star Wars: The Force Awakens) as well as Joe Taslim (also seen in Fast & Furious 6). F1 driver Rio Haryanto is the country’s first on the circuit, and currently drives for Manor Racing. Indonesia rests upon an archipelago in Southeast Asia, between the Pacific and Indian Oceans. The country is very large, with over 17,000 islands according to some estimates (6000 with people on them, though not all permanent). Some of the largest and most well known that Indonesia is found on are Sumatra, Java, Borneo, and New Guinea. The country shares a fair few land borders as well as many maritime borders. The land itself is diverse, though the vast majority has a tropical climate with distinct monsoon and dry seasons. 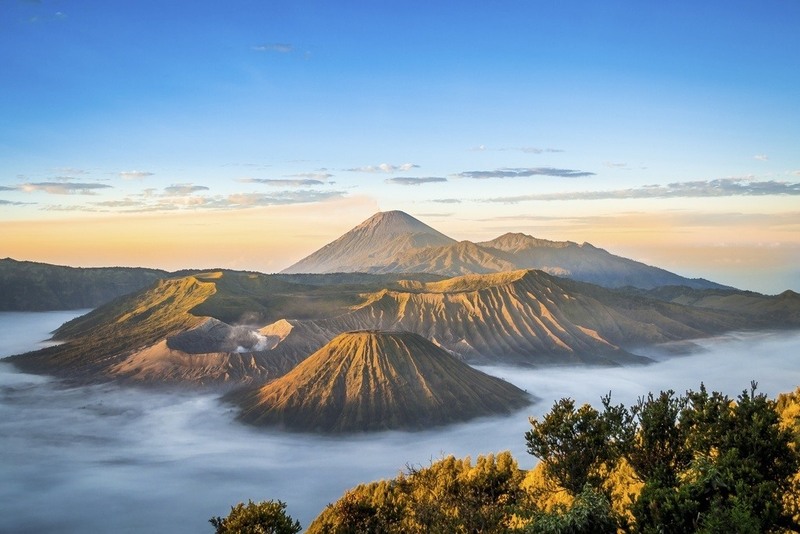 Rainforests and mountains are found throughout Indonesia – including Puncak Jaya, the highest mountain in Oceania (and higher than any in Australia). Indonesia is home to many big cities, the largest four of which are found on the island of Java (though Sumatra is also home to its fair share). 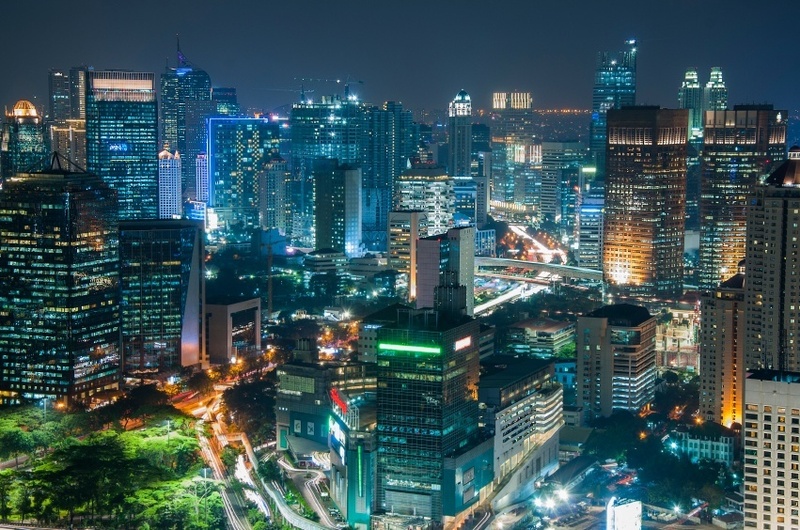 While around 15 number over 1 million, the largest is by far the capital – Jakarta. Established close to two millennia ago, it has been a major trading port for centuries – and is one of the world’s leading and fasting growing large cities. The city’s population is over 10 million, while the urban area numbers over 30 million – making it the second largest urban area in the world after Tokyo-Yokohama. 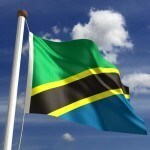 We still have plenty more to say about this fascinating country! Check back Wednesday for our Indonesian Travel Guide and later in the week for our Currency Spotlight.